While my postpartum recovery hasn't been a walk in the park (or a walk anywhere really lol since I have been stuck in my bedroom for the better part of a month), I've sooo appreciated my essential oils which have helped make my experience better. I've had to take some medications as well which is just a pill I've had to swallow (lame pun intended lol) in order to get better. I always try to view natural wellness products as preventive rather than treatment per say. So since there was no preventing this crazy recovery, I have taken whatever I've needed to in order to heal. I haven't had to take crazy pain killers - just Advil and Tylenol as needed but in the beginning week and then again in the week following being restitched, I had to take those on rotation a LOT in order to keep the pain manageable. After taking them so often, I have some serious liver detox plans for my POST postpartum recovery lol. I also have had to take iron pills to keep my iron levels at bay, a stool softener because not only is this necessary for most women after birth, the iron pills also make it a lot more necessary. I'm still taking my prenatal vitamin through breastfeeding when I remember to take it, and since I am off my antibiotic to prevent an episiotomy infection, I can now also take my placenta capsules (yup I am that crazy person). I am stoked because the placenta capsules help with iron levels naturally so I am slowly going off my iron pills. They also aid milk supply and hormone levels. I am also about to start my probiotic again now that I am off the antibiotic. Now that I am back in the role of just seeking wellness and preventative health measures, I am fully enjoying my essential oil collection and having everything I need on hand! I have used oils throughout pregnancy, labour, and recovery and their benefits have helped me tons. I am really proud to say that I did not take any OTC meds during pregnancy for any of the symptoms I felt - I only used EO's. 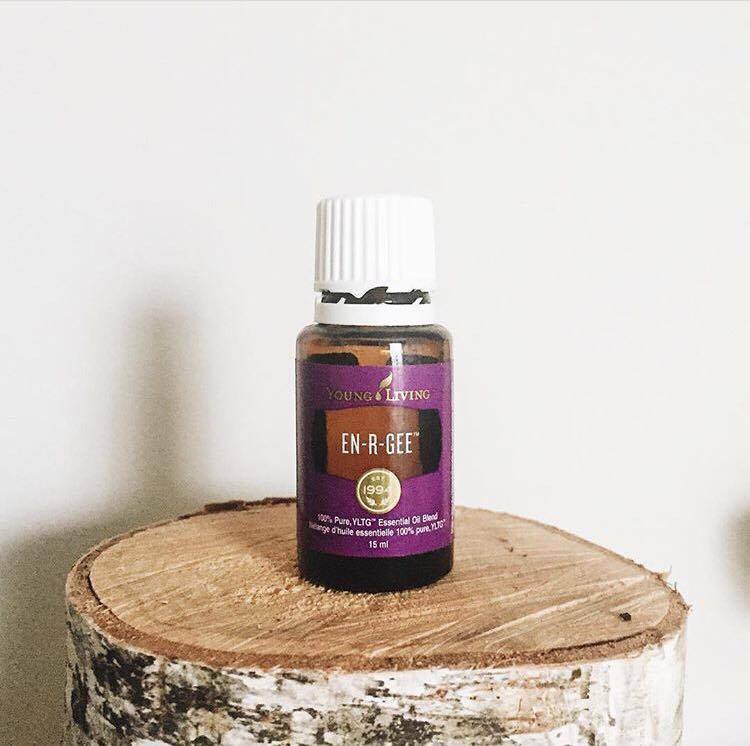 I know oils are not cheap but they are definitely more affordable than prescriptions or sick days, so I believe it's not that hard to invest in them - especially if you span it out over time rather than feeling like you need to drop tons of money up front. I love being on Young Living's monthly oil program...I place my order, receive about 3-5 products, and earn back 20% of what I spend in points to spend on future orders and I also receive a free oil each month. It's awesome and has helped me to span out the build up of my oil collection. You can find my essential oils IG: the_illuminated_life and follow us! Shoot me a DM or comment here to ask any questions you may have about using essential oils!